Wednesday morning is usually set aside for collecting food for their ‘Collect and Go’ food bank but the volunteer with the transport is unwell today. 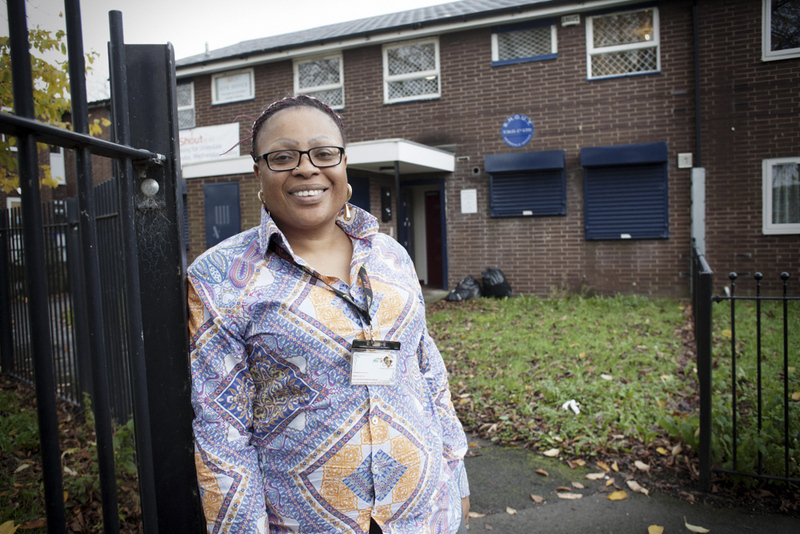 Through African Voice in Moston (AVIM) Mary Stephens and a band of volunteers have been supporting local people in North Manchester for the past six years. 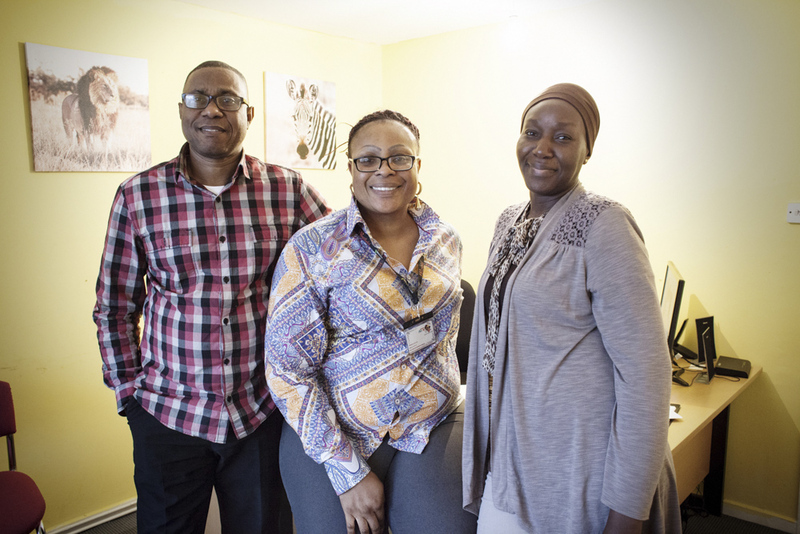 From little more than two upstairs rooms on the Shiredale Estate in Harpurhey, Mary and her team help with all types of issues faced by struggling families. AVIM’s support ranges from job searching to language classes to homework clubs. Over the last year they’ve had support from Forever Manchester’s Fourteen programme to run training courses that help people get work. “And good information is so important,” I suggest. For the first three years Mary and her team had no office but would run drop-ins at the local health centre and youth club. “What motivates you to want to help?” I ask. As a mother of five Mary moved from London to Manchester. She studied for a university degree while pregnant with her sixth child and still found time to volunteer for the Citizens’ Advice Bureau. African Voice in Moston can be contacted on 07440775115 or 0161 312 1244, and through their website.